Promote IMEI-Index and Make Money with DAILY Payouts! Our Affiliate Program is a simple and easy way for webmasters, iPhone repair shops or bloggers to make extra money while helping their customers. DAILY payments directly to your PayPal account! 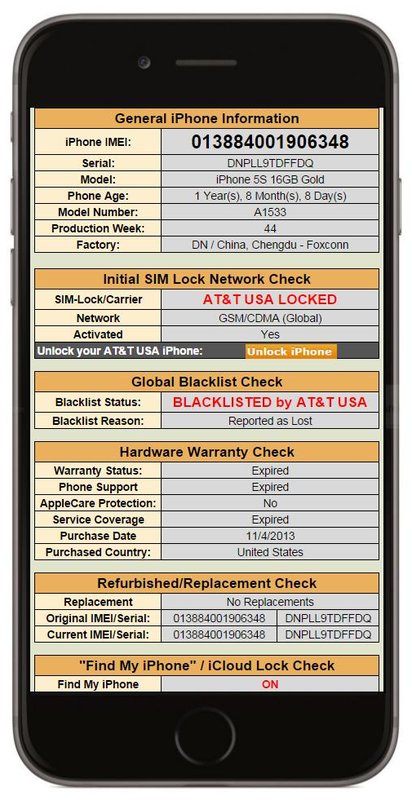 Earn 20% Commission on every IMEI Check Order! The more you promote us, the more you earn – No limitations! 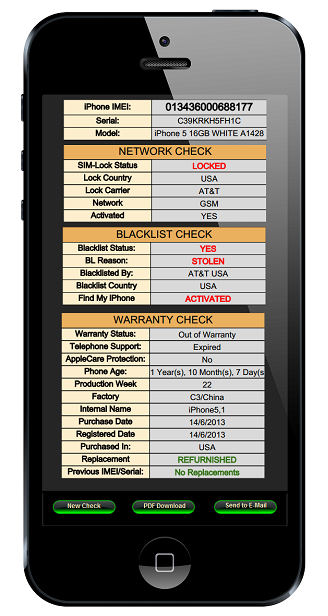 Become an Affiliate for IMEI-Index.com today and start making more money!